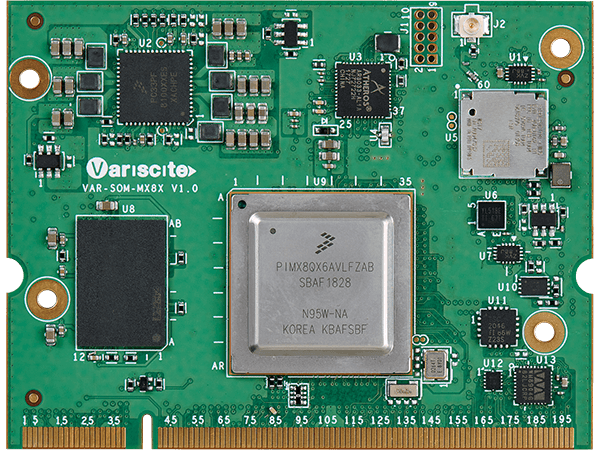 The VAR-SOM-MX8X is a pin2pin System on Module, compatible with the VAR-SOM-MX8, VAR-SOM-MX6, and VAR-SOM-SOLO/DUAL. It offers Variscite’s customers a high level of scalability, extended lifetime availability and reduced development time, cost and risk. 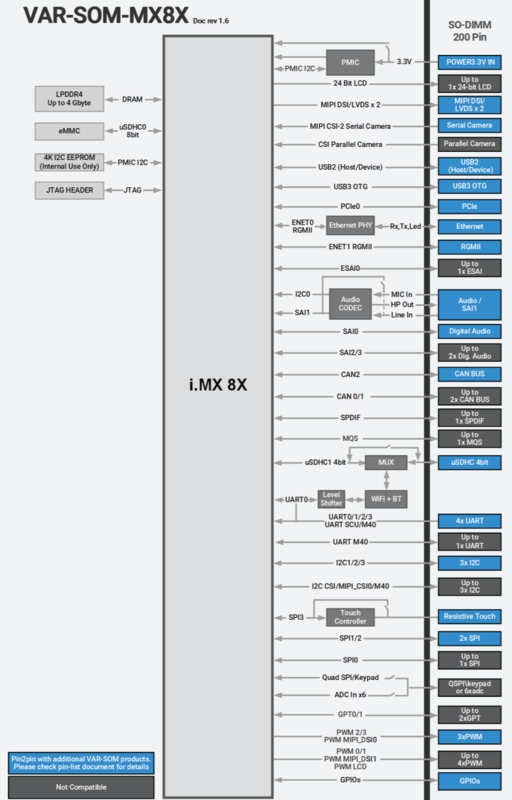 A high-performance yet power-optimized platform, the VAR-SOM-MX8X supports NXP’s i.MX 8X 1.2GHz Cortex™-A35 processor plus Cortex-M4F real-time co-processor. 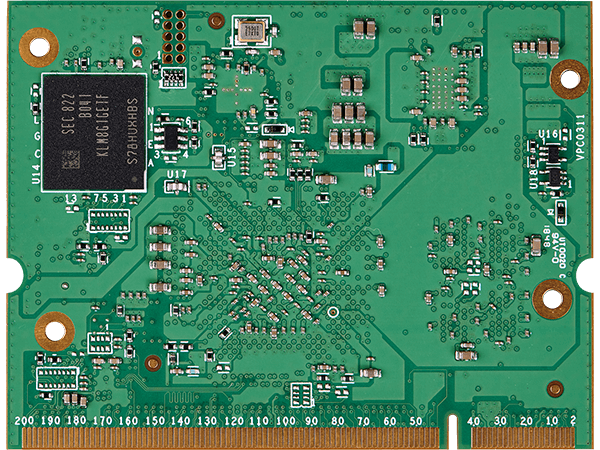 It provides built-in safety features, highly integrated multimedia support and efficient power/performance architecture. This highly integrated SoM is designed to support a wide range of high-reliability power-efficient applications, from industrial automation & control to defense, medical, telematics, building control, failover displays/HMI and robotics. The SoM multimedia features and interfaces options include Vivante GC7000Lite GPU for 2D / 3D graphics acceleration, 4K H.265 Decode, 1080p H.264 Encode/Decode, Camera Interfaces, DSI / LVDS, Parallel LCD, dual GbE, certified Wi-Fi/BT, CAN/CAN-FD, USB3 and serial interfaces. Starting from only $79 for a quad-core based SoM.